The Rough Guide to Psychology looks at the question psychologists have been asking for over a hundred years - why are we the way we are? It starts with you, your mind and brain, broadening out to look at your friends and other relationships, then finally on to crowds, mobs and religion. It explores the latest research relevant to crime, schooling, sport, politics, shopping and health, and what happens when the mind goes wrong, including depression, anxiety, schizophrenia, and more unusual conditions. 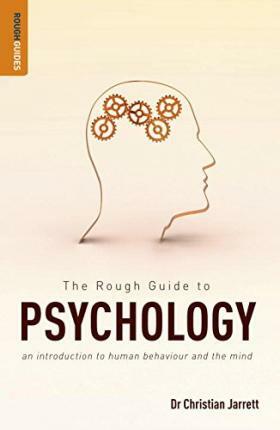 The Rough Guide to Psychology includes fascinating information on real-life psychology, testing your memory, intelligence, personality and much more, with advice on everything from chat-up lines to developing your creativity. The Rough Guide to Psychology is your ultimate guide to this fascinating subject.